If one finds themself bored I would usually suggest that you go make a dress, or watch a movie… one of the many things I love to do. 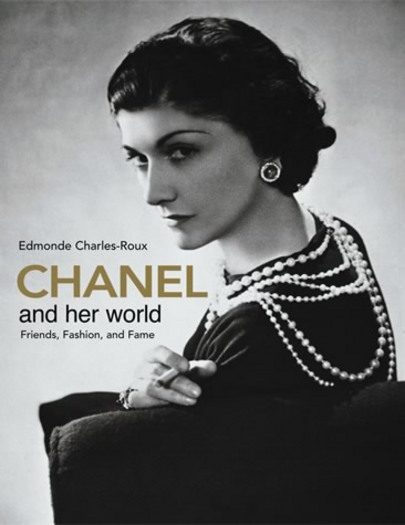 However my new favorite obsession of the moment is the Chanel biography by Charles-Roux… more of an “ode to” filled with unexplainable beauty of old photos, sketches, letters and designs to drool over. Seriously provides hours and hours of entertainment. Previous PostMK & A hit your FACE!Next PostNew Press! Natalie Nunn loves her Oni Scarf.